No one likes to hear that they need oral surgery. However, sometimes it is necessary to protect your dental health. With today’s advanced methods and techniques, patients can enjoy a more comfortable experience like never before. 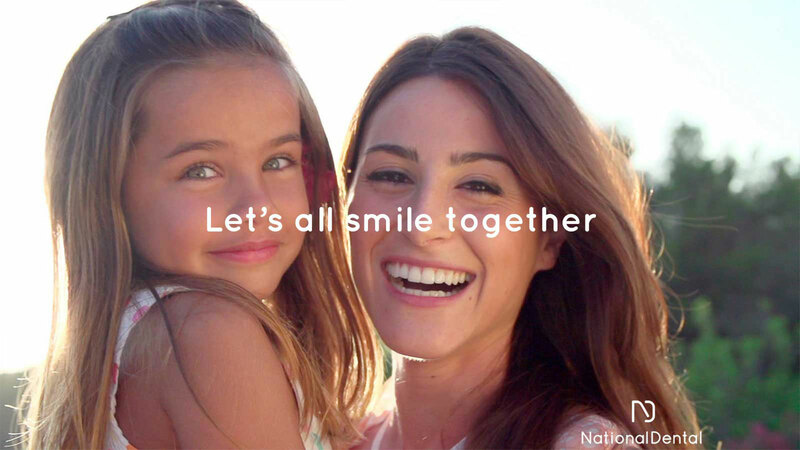 At National Dental, we combine revolutionary approaches with innovative technology so that patients can spend less time in the dental chair and less time recovering. 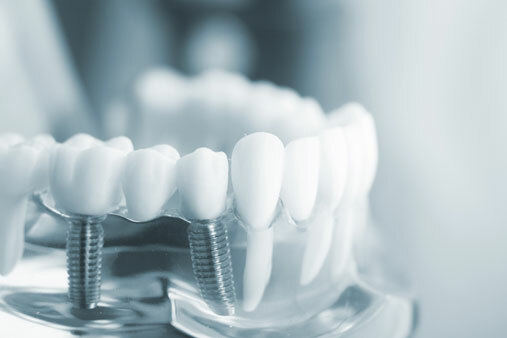 If you are in need of an oral surgeon in New York, we invite you to explore what our practice can offer. Do your palms sweat on the way to the dentist’s office? Do you feel physically sick just thinking about your next appointment? Perhaps you have even skipped your dental visits altogether due to fear and anxiety. If so, you are not alone; millions of American suffer from dental anxiety. Unfortunately, avoiding the dentist will only cause your problems to worsen over time, costing you more extensive and costlier treatments later on. IV sedation helps alleviate anxiety, so patients can enjoy a more relaxing experience. Before your procedure even begins, your doctor will administer sedative medications directly into the bloodstream. This will allow the effects to begin almost instantly. While you will still be able to respond to our dental team if necessary, IV sedation will allow you to enter a stage called “twilight sleep”, in which you will simply enter a state of relaxation and calm. Best of all, the medications can be adjusted as needed throughout the duration of your procedure for maximum comfort. If wisdom teeth become trapped beneath the gums or in the jawbone, they can wreak havoc on your oral health. Even when wisdom teeth partially or fully erupt, they often grow in crooked or sideways, causing a host of issues. For example, bacteria can accumulate in these areas, leading to decay or gum disease. In some cases, impacted wisdom teeth can cause damage to the adjacent molars, resulting in a domino effect of dental concerns. 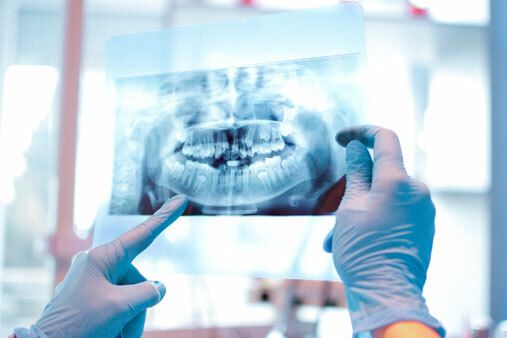 For these reasons, most dentists today agree that wisdom teeth should be removed, preferably when patients are in their late teens or early twenties. This is a beneficial proactive step toward protecting your smile for years to come. Traditionally, oral surgeries were performed with a scalpel. While effective, these types of incisions caused more bleeding during the procedure. In turn, this led to increased post-operative discomfort, swelling and bleeding. At National Dental, our oral surgeons use a soft tissue diode laser, which cauterizes and disinfects the tissue as it incises. The result is a more comfortable recovery, with less bleeding, swelling, and post-surgical downtime. We also utilize laser dentistry when preparing teeth for cavities. Traditional dental drills are loud and unsettling for most patients. Our specialized laser uses a combination of light energy and water to remove decayed tissue without the noise of traditional handpieces. If you are seeking a skilled and experienced oral surgeon in New York, we invite you to meet our surgical team at National Dental. To schedule an appointment, contact us online or call us at (516) 535-0544.